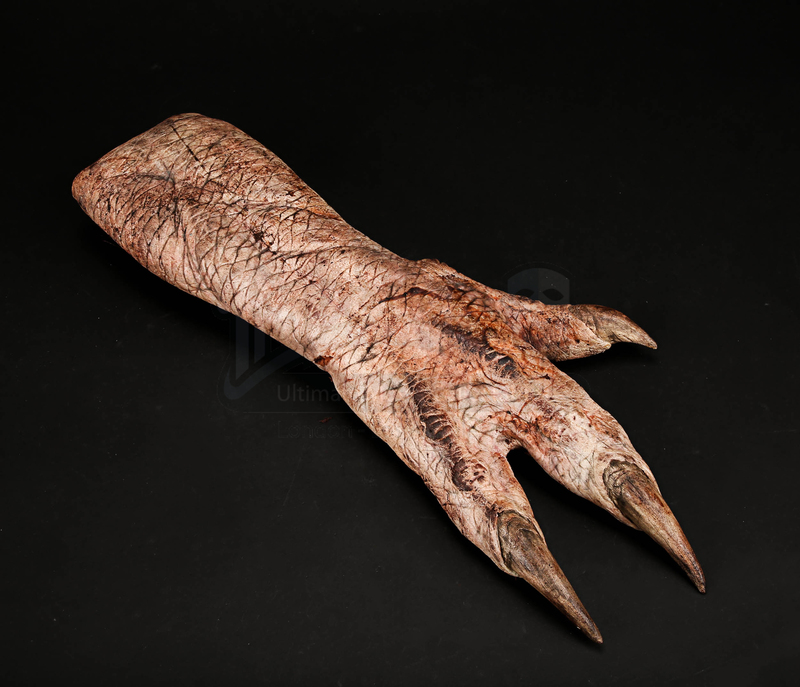 A creature glove from John Gulager’s 2005 comedy horror film Feast. The patrons of a bar are forced to band together and fight off a hoard of monsters. 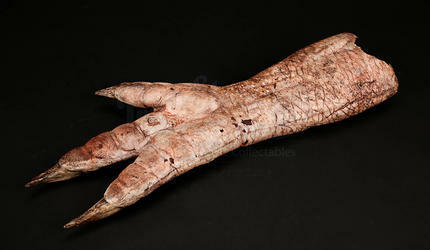 This creature glove and others like it were made for the production and were worn by the actors playing the monsters. 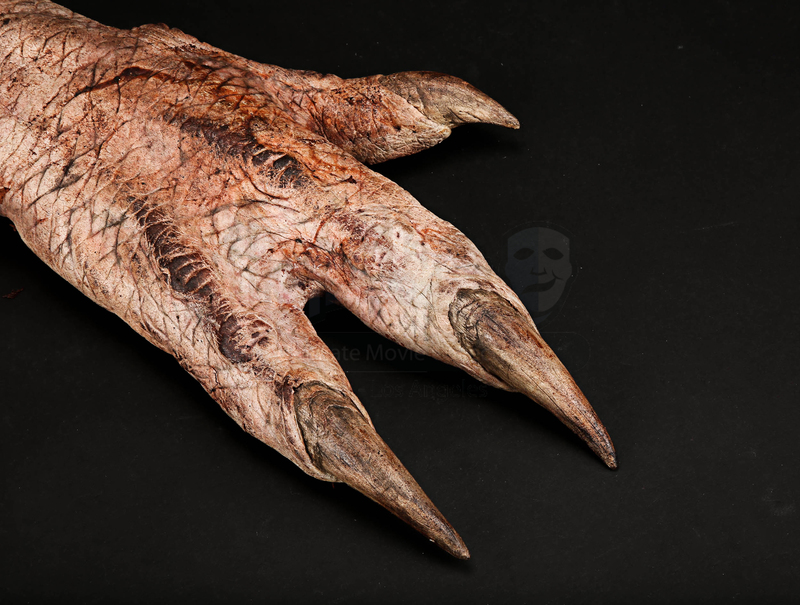 Made of foam latex and hand painted to look as realistic as possible, the glove features part of the forearm and hand with three clawed digits. The glove has some wear from production use and age, including some areas where the latex has started to crack, revealing the foam underneath. Despite this the piece remains in a very good condition. 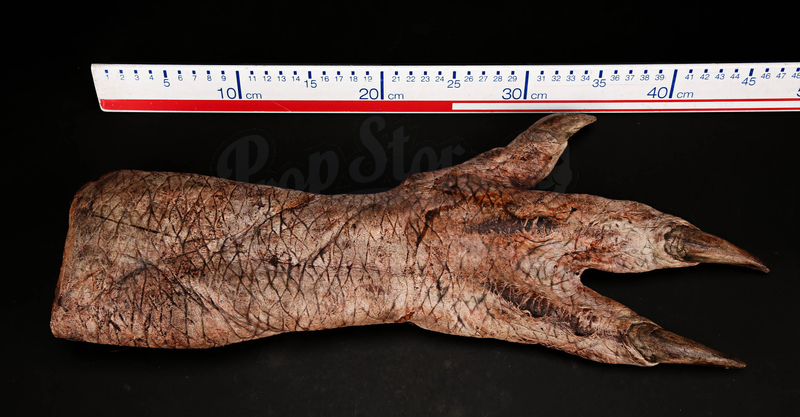 Please be aware that the item you receive may differ slightly from that in the photographs.